Tracey Spicer isn't just the face of the investigation into sexual misconduct: her process is methodical, supportive, and comprehensive. Barely a week seems to go by lately without another powerful man accused of sexual harassment and indecent assault. We take a look at the different ways they respond. The “story” of media sexism has been gorging on its own self-interest for so long, what we have is a culture industry so utterly fixated on its own declining labour conditions, it rarely bothers to report on anybody else’s. Staff at Huff Post Australia will find out today if they've been made redundant after the website announced the end of its joint venture with Fairfax Media. 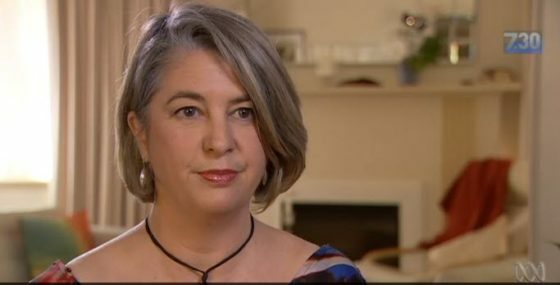 For 30 years, Amanda Pepe kept quiet about her experience with Don Burke. She tells Crikey why she decided to share her story publicly. Australia has, notoriously, the most repressive defamation laws in the English-speaking world, writes Michael Bradley. The Good Doctor, more Don Burke scandals and repeats dominated a fairly dreary night. A Current Affair's Tracy Grimshaw showed she's one of TV's best interviewers with last night's showdown against celebrity gardener Don Burke.